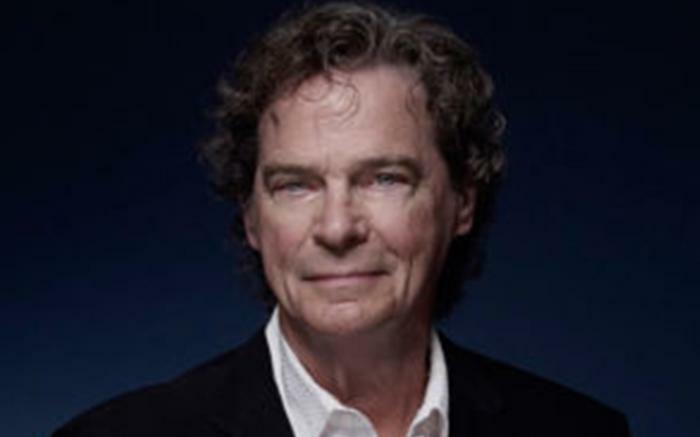 BJ Thomas owns one of the most distinctive voices in American pop music. Nothing about the identifiable sound of his voice has changed, but there's a re-energized commitment behind it. His signature hits include Raindrops Keep Fallin' On My Head, the million-selling (Hey Won’t You Play) Another Somebody Done Somebody Wrong Song, Hooked on A Feeling and his career-igniting cover of Hank Williams I'm So Lonesome I Could Cry.